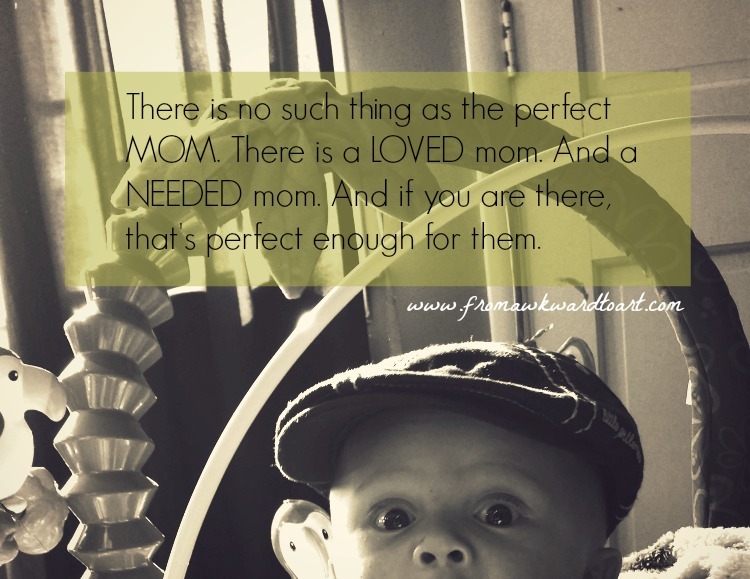 "There is no such thing as a perfect mom. There is a loved mom. And a needed mom. And if you are there, that's perfect enough for them." Those are the words I found myself writing earlier today when asked "What is something unexpected you've learned from being a mom?" It slipped off my fingertips with all the grace and dignity in world. (She says sarcastically). I remember when I was around the age of 14 and getting into a scuffle with my mom (not an actual physical one) because in our Sears (or JC Penny, maybe?) 'family photo' I was not smiling. Back then you only got one shot to make your family look perfect, and I apparently ruined it. I was the oldest, so obviously I was to blame. As soon as we got home and re looked at said photo, it was discovered that I was in fact smiling. It was just a crappy picture in general (and I needed braces), so I don't blame anyone. Back then you had your one shot at perfection. Our adorably and perfectly cute kids (I mean!) with their cute outfits (You guys, I can't!) making cute (and not messy at all!) crafts. Today, we've taken away the JC Penny backdrop and have replaced it with the current definition of being a perfect mom with a perfect family. We plop it into our photo editing program and suddenly, we are "Perfecto Mom!" I've got news for your friends. Our perfect Instagram feeds are not an indication of what a great mom we are. It merely indicates what a great photographer we are. And even that's sketchy in this day & age because apparently anyone with a camera can have their own business. My sister truly has a great eye when it comes to photography, particularly fashion photography. At least I think she does. 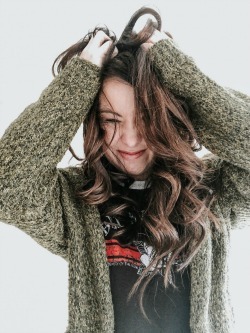 She doesn't just have an eye for the picture taking, but for the photoshoot and style as a whole. She follows these super adorable Instagram feeds of these kids all decked out in the cutest kid swagger that can be and she always asks me if I "follow them" and "why not?" Well, because I have kids. It's not reality. Although, it makes for a cute kid photo, there is very little real about that photograph. It just doesn't inspire me as one would hope. What does inspire me is real life moms in the trenches of nitty gritty dirty momdem (that's not a word, I know) finding God's grace to wipe boogers and calm fevers and raise teenagers and eat old macaroni and cheese they find caked in the cushions (is that stretching it?). Moms who have special needs kids. Moms who want to have more kids. Moms who have too many kids (I know that's not possible, but you get what I mean). Moms that are probably tired of their kids, but Moms who still sacrifice their world for their kids. Of course, they manage to mess it up, but they aren't afraid to admit it. Moms that have to get up 6-7 times a night with their baby who won't sleep. I LOVE those photos. I do. But what I love mostly is truthfulness. And if I find an Instagram feed with both those things, it's pretty much the best day ever. However to compare myself to one of those feeds (highlight reels), because my photos don't always have the best lighting or I haven't gotten around to redecorating my living room in 5 years or my kids hair hasn't been brushed in two days (and even so, I still want to take AND post a picture) is where I have to draw the line. We all do. Because our Instagram feeds are not an indicator of what a great mom we are or what a perfect family we have. 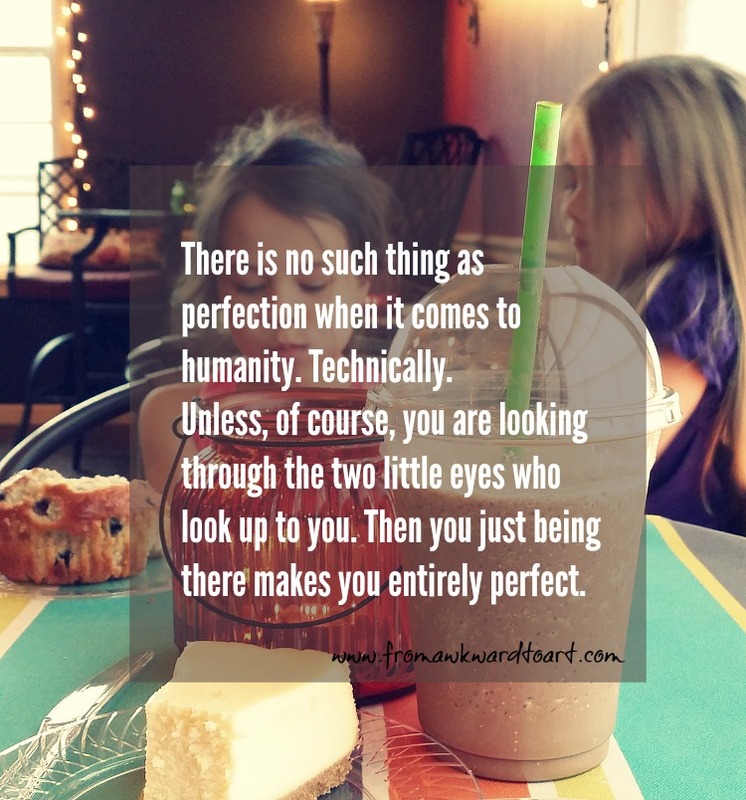 There is no such thing as perfection when it comes to humanity. Technically. Unless of course you are looking through the two little eyes who look up to you. Than you just being there makes you entirely perfect. Perfect to my 5 month old is buckling his bouncy seat seatbelt apparently, because that is what I just had to take a quick break to do, and he thought it was HILARIOUS! It's a sad day if we we ever become too embarrassed to post pictures of our lives or our kids because the picture in itself doesn't match up to the creative, bright and colorful, 'we have so much fun together' stamina of someone else's family pictures on social media. Are we trying to show off how much we love our kids and celebrate our lives... or just show off? I dare say our social media activity some days can actually be an indicator of where we are lacking, because we are too busy trying to present the perfect image to everyone else. We have all heard it said before. The thought isn't new in this day and age. And Steven Furtick said it best when he said "The reason we struggle with insecurity is because we compare our behind-the-scene's with everyone else's highlight reel." The struggle is real, friends. Isn't it? We tweet about it, blog about it, preach about. Yet we still do it. and certainly different than in the eyes of God. It's unfortunate. Because when we see someone, we should see the very thing He sees in them. And it is who we should see in ourselves~ just the same. We probably breeze past this scripture too often because we hear it so often and attribute it to modesty, yet what about the charm and beauty we so often put on display for the world to see in the other areas of our lives? Is that what we are to praise? ~ In the eyes of those little precious hearts that matter most. 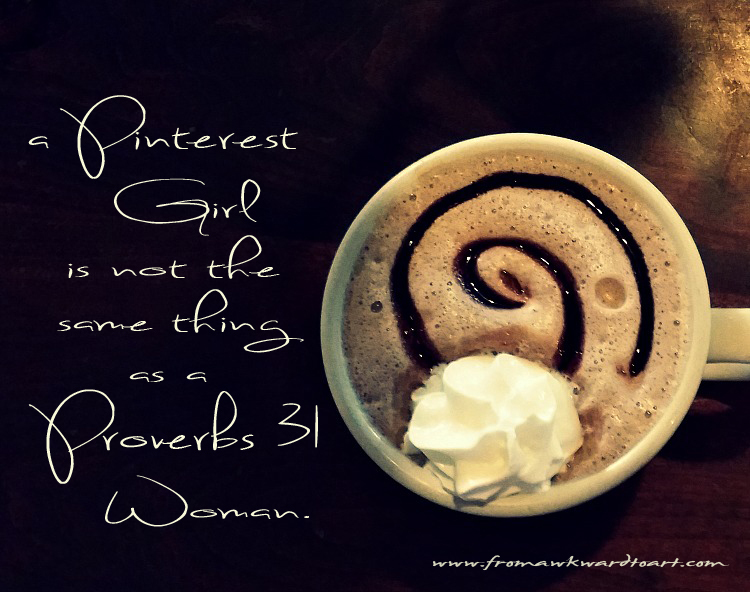 That my perfection isn't found in perfect social media photos or non messy craft days found on Pinterest only, but my being "perfect" is just being Mom to them when they need me to be. Perfect to them is being there. That's it. Nothing fancy or pinteresty about it. I've spent the last three days thinking about the kind of mother I am, and the kind of mother my mother was. I find it crazy and infuriating that we are in this world where we are expected to do all of the things with a smile on our faces. This was an excellent post and gave me much food for thought and lots of soothing to my soul. I will always post real life on social media, because I am no liar. And nine times out of ten there is someone else who is in the same boat as me. Thanks for the great read tonight. Such a beautiful post. Thank you for sharing. Love the quote on first picture!